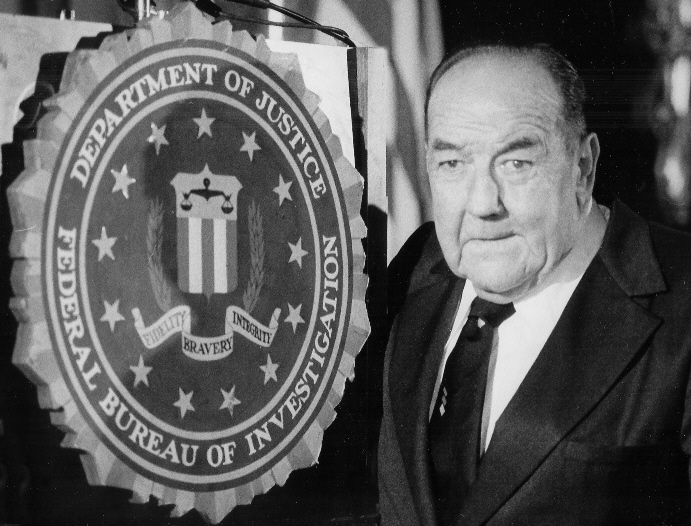 WILLIAM BRODERICK CRAWFORD* was born on December 9, 1911 in Philadelphia, PA. 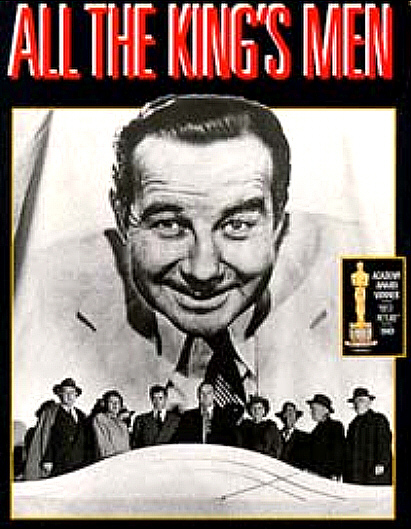 He is the typical example of "overnight" success on Hollywood -- the 1949 release of All the King's Men turned him into one of the most popular "character" leads in Hollywood, a successor to Wallace Beery and a model for such unconventional leading men to come as Ernest Borgnine. His "overnight" success, however, involved more than a decade of work in routine supporting roles in more than 20 movies, before he was ever considered as much more than a supporting player. 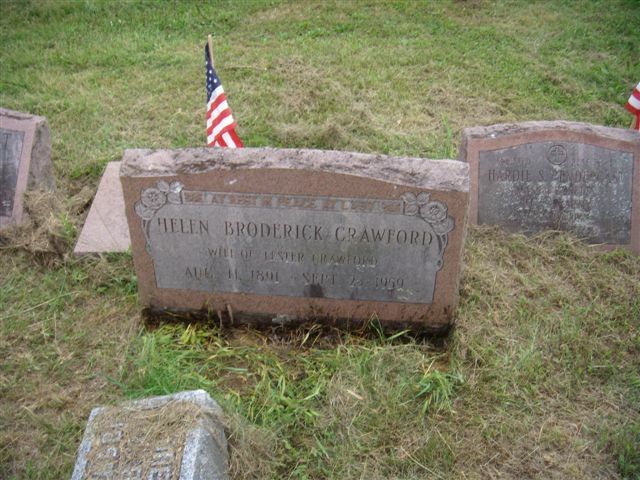 Crawford was born into a performing family -- both of his maternal grandparents, William Broderick and Emma Kraus, were opera singers, and his mother, Helen Broderick, was a Broadway and screen actress, while his father, Lester Crawford, was a vaudeville performer. 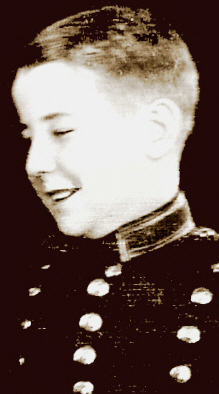 Broderick accompanied his parents on tour as a boy and later joined them on-stage. He attended the Dean Academy in Franklin, MA, and excelled in athletics, including football, baseball, and swimming. 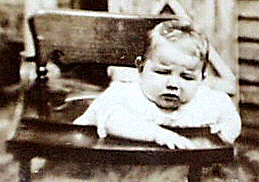 Crawford entered show business as an adult through vaudeville, joining his parents in working for producer Max Gordon. 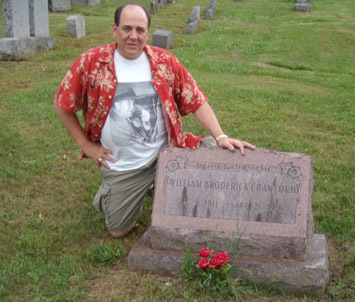 With vaudeville's decline in the later 1920s, he tried attending college but dropped out of Harvard after just three months, preferring to make a living as a stevedore on the New York docks, and he also later served as a seaman on a tanker ship. 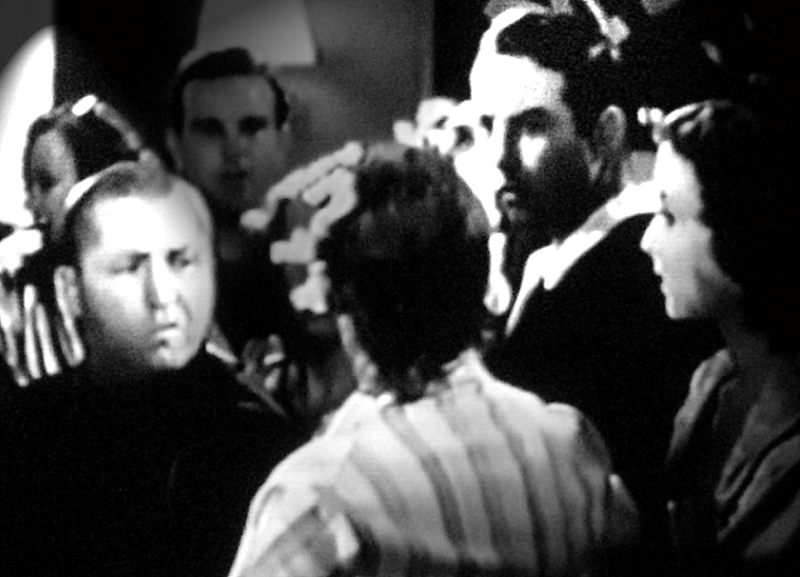 Crawford returned to acting by way of radio, including a stint working as a second banana to the Marx Brothers. 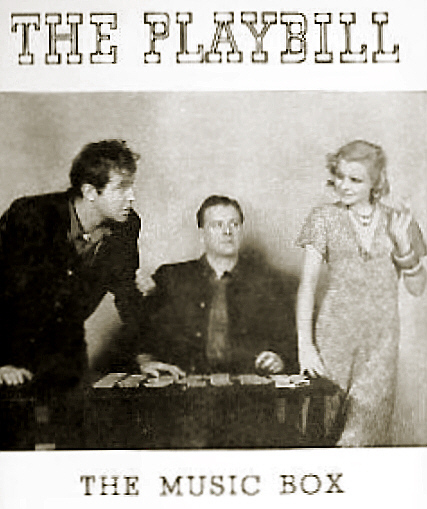 He entered the legitimate theater in 1934 when playwright Howard Lindsay selected him for a role in the play She Loves Me Not, portraying a football player in the work's London run -- although the play only ran three weeks, that was enough time for Crawford to meet Alfred Lunt and Lynn Fontanne (then theater's leading "power couple" on either side of the Atlantic) and come to the attention of Noel Coward, who selected him for a role in his production of Point Valaine, in which the acting couple was starring. 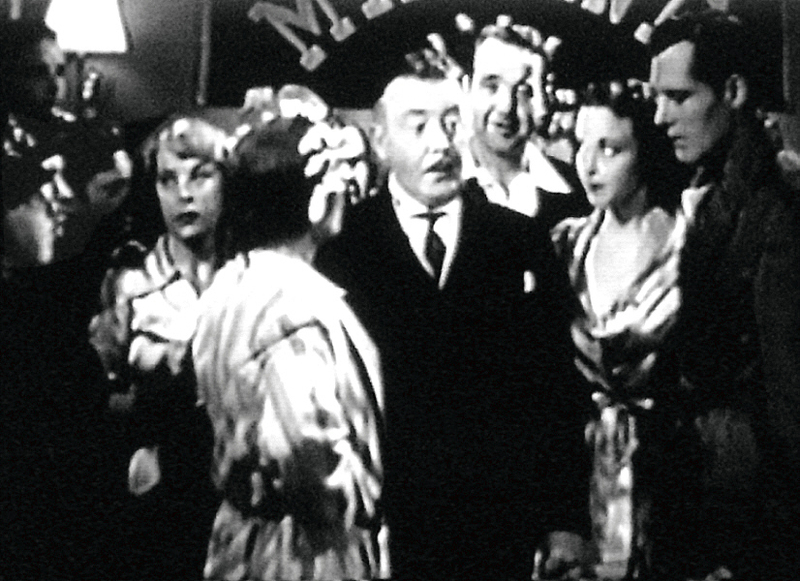 After a string of unsuccessful plays, Crawford went to Hollywood and got a part as the butler in the comedy Woman Chases Man, produced by Samuel Goldwyn. 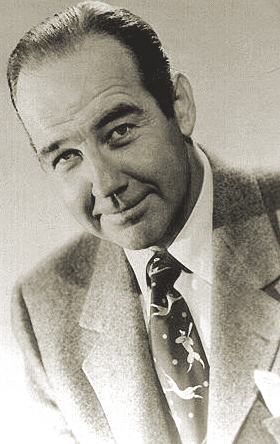 Crawford's theatrical breakthrough came in 1937 when he won the role of the half-witted Lennie in the theatrical adaptation of John Steinbeck's, Of Mice and Men. 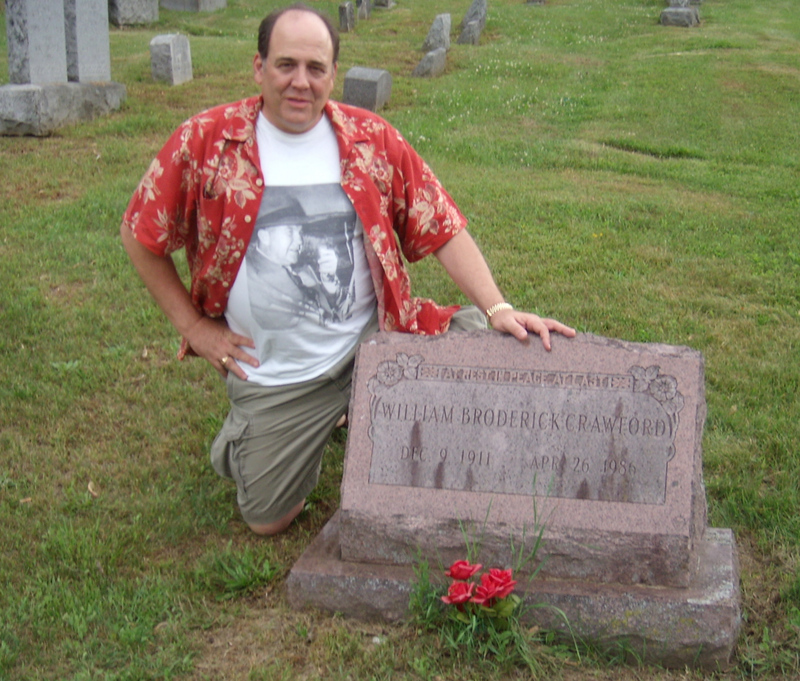 His performance won critical accolades from all of the major newspapers, and Crawford was on his way, at least as far as the stage was concerned -- when it came time to do the movie, the part went to Lon Chaney Jr., giving that actor the best role of his entire career. 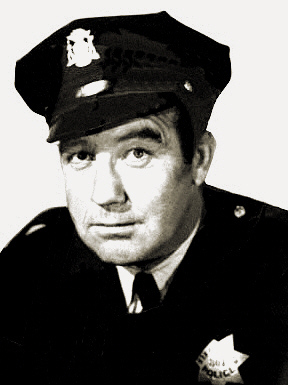 In movies, Crawford made the rounds of the studios in one-off roles, usually in relatively minor films such as Undercover Doctor and Eternally Yours. 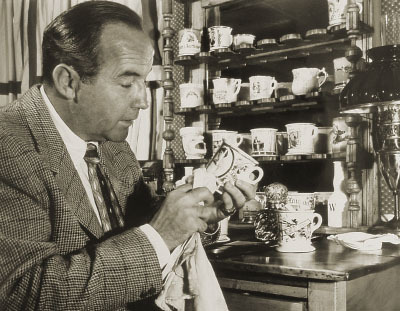 The murder mystery Slightly Honorable gave him a slight boost in both billing and the size of his role, but before he could begin to develop any career momentum the Second World War intervened. Crawford served in the U.S. Army Air Corps. 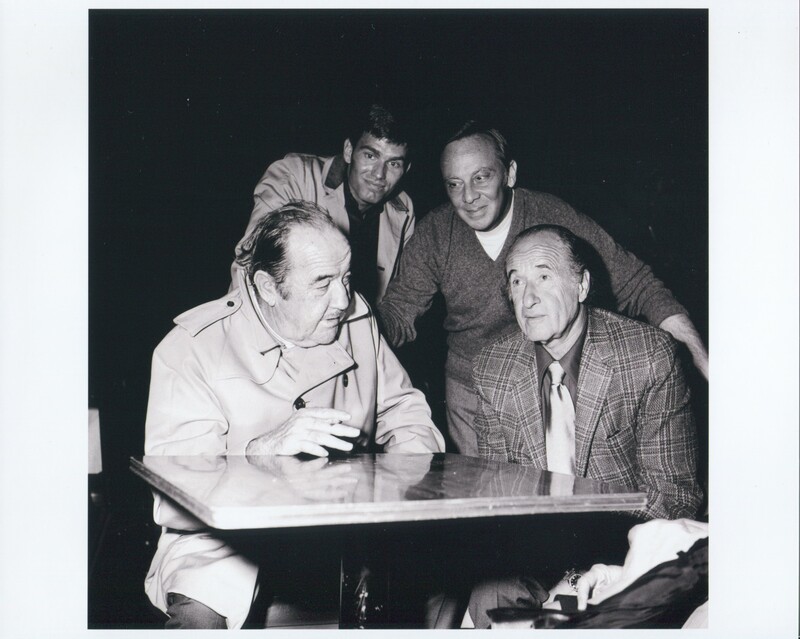 He was the announcer for the Glen miller Orchestra as a member of Special Services. 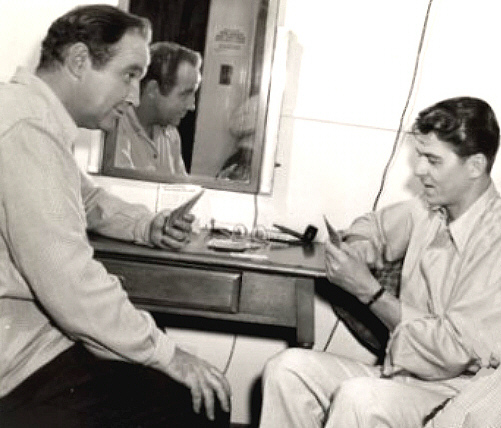 When he returned to civilian life, he immediately resumed his screen career with a series of fascinating films, including The Black Angel, based on the work of Cornell Woolrich, and James Cagney's production of The Time of Your Life, based on the William Saroyan play. True stardom however, and recognition beyond the ranks of his fellow actors, still eluded him. 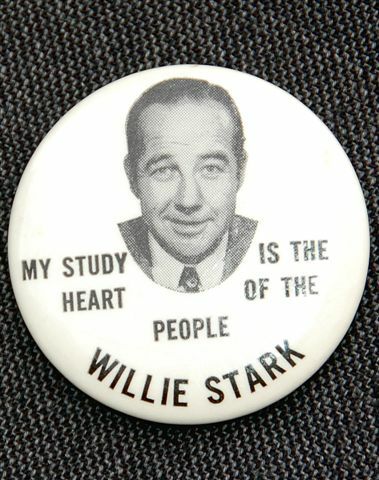 That all changed when director-producer Robert Rossen selected Crawford to portray Willie Stark in All the King's Men. 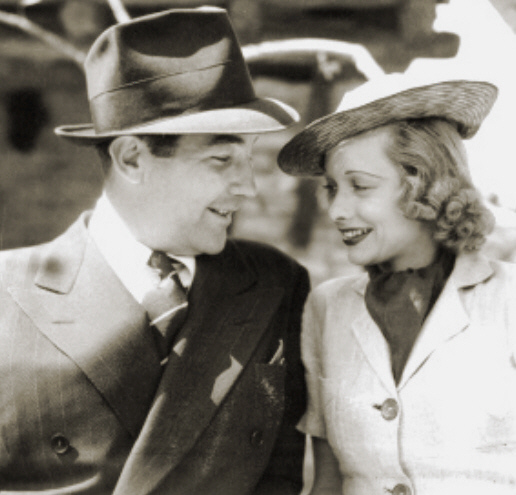 In a flash, Crawford became a box-office draw, his performance attracting raves from the critics and delighting audiences with its subtle, earthy, rough-hewn charm. 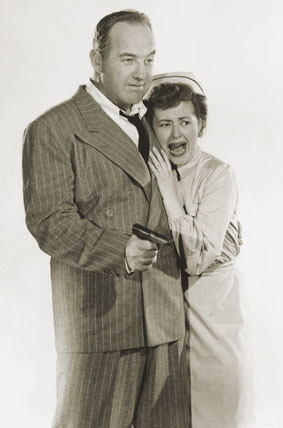 His portrayal of the megalomaniac political boss of a small state, based on the life and career of Louisiana governor and senator Huey Long, won Crawford the Oscar for Best Actor. A recent Critics' Pick is available. 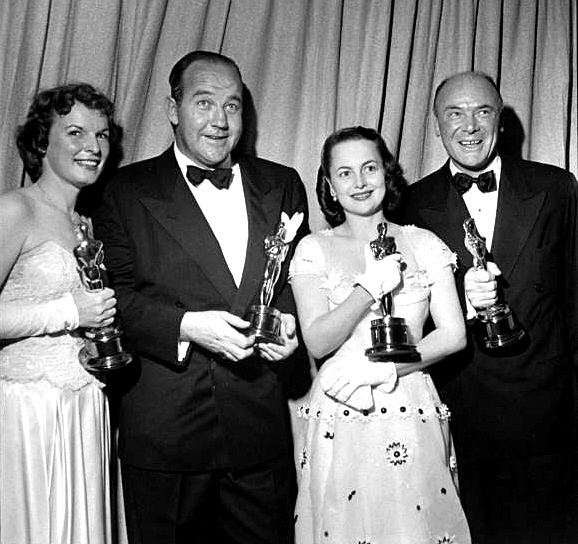 Oscar winners (L-R) Mercedes McCambridge (Supporting Actress), Broderick Crawford (Best Actor), Olivia deHavilland (Best Actress) and Dean Jagger (Best Supporting Actor) during 22nd annual Academy Awards at RKO Pantages theater. He signed a long-term contract with Columbia Pictures in 1949, which resulted in his starring in the comedy hit Born Yesterday (1950). 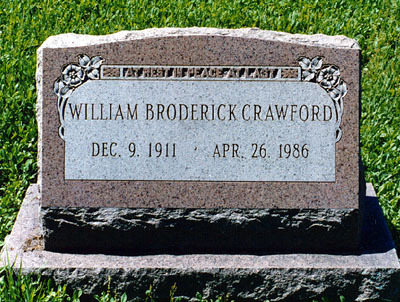 That was to be his last major hit as a star, though Crawford continued to give solid and successful lead performances for much of the next five years, portraying a tough cop in the crime drama The Mob, and a villainous antagonist to Clark Gable in Vincent Sherman's Lone Star. 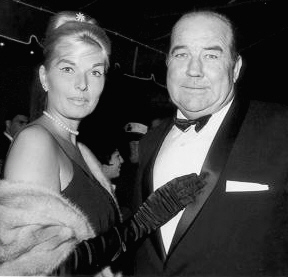 Brod's third wife, Mary Alice Moore. 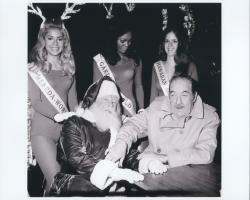 They were married in the 1970s, in St. Louis. 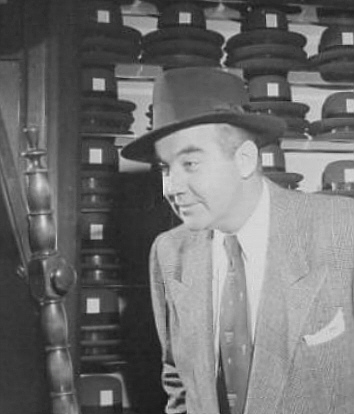 This photo shows her in an episode of the CBS TV series The Web (1950). More info is available at tvtome and imdb. 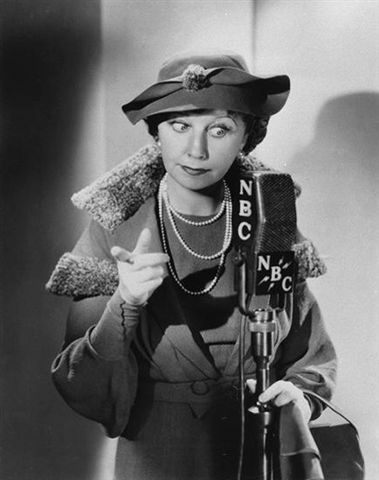 Crawford became one of the biggest Hollywood stars of the era to make the jump to television. 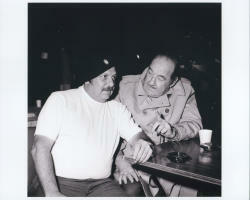 He signed to do the series Highway Patrol for Ziv TV, which was a hit for four seasons. In its wake, however, Crawford was never able to get movies or roles of the same quality that he'd been offered in the early '50s. 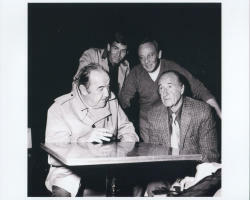 He did two more series, King of Diamonds and The Interns, and did play the title role in Larry Cohen's The Private Files of J. Edgar Hoover (1977), which attracted some offbeat notice; otherwise, Crawford's work during his final 30 years of acting involved roles as routine as the ones he'd muddled through while trying for his break at the other end of his career. 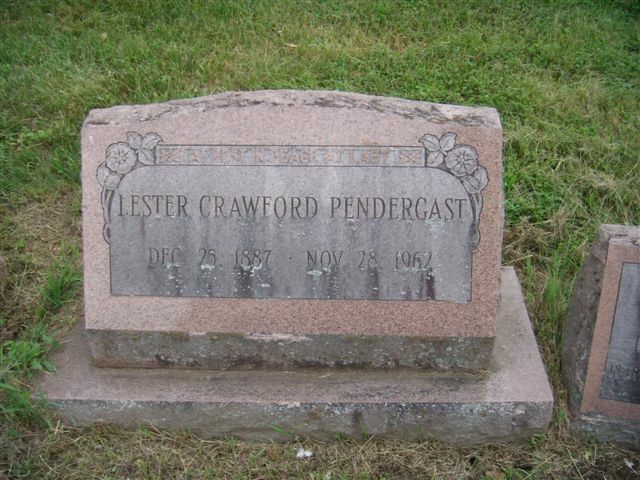 *Note: According to Kelly Crawford, (Broderick’s son), Lester Crawfrord changed his name from Pendergast before he married Helen Broderick. "I guess he thought Crawford would look better on marquees." 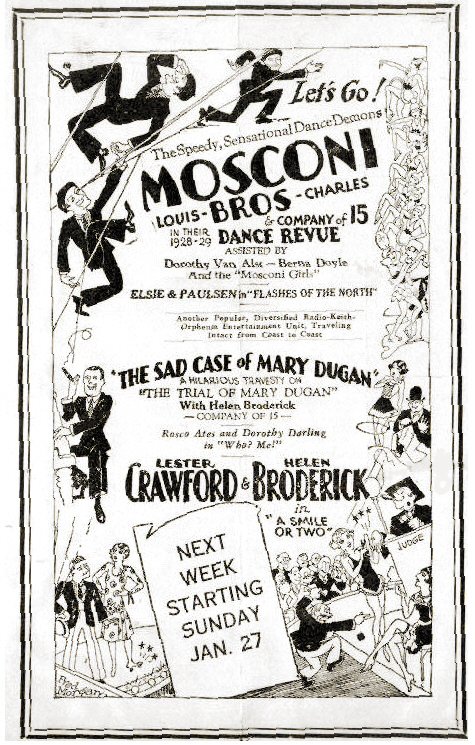 Crawford and Broderick were apparently a rather famous vaudeville team, the first to do a world tour, but Helen was the star and Lester just sort of gave up when Helen went into film. Helen was also one of the first Ziegfeld Girls, by the way. 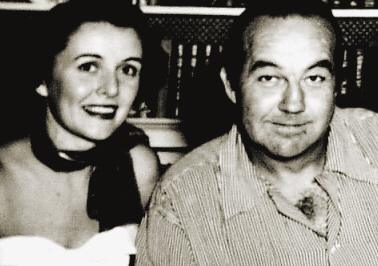 When our man William Broderick came along, he got his mother’s maiden name and his father’s last name and, following the family "I-Hate-My-Name tradition", used Broderick Crawford as his stage name.